"What factors determine the mortgage rates I can get? What are points and credits, and do I need them? How do I compare rates between lenders?" As someone who talks to both first-time homebuyers and refinance customers every day, I know how confusing and intimidating mortgage rates can seem. 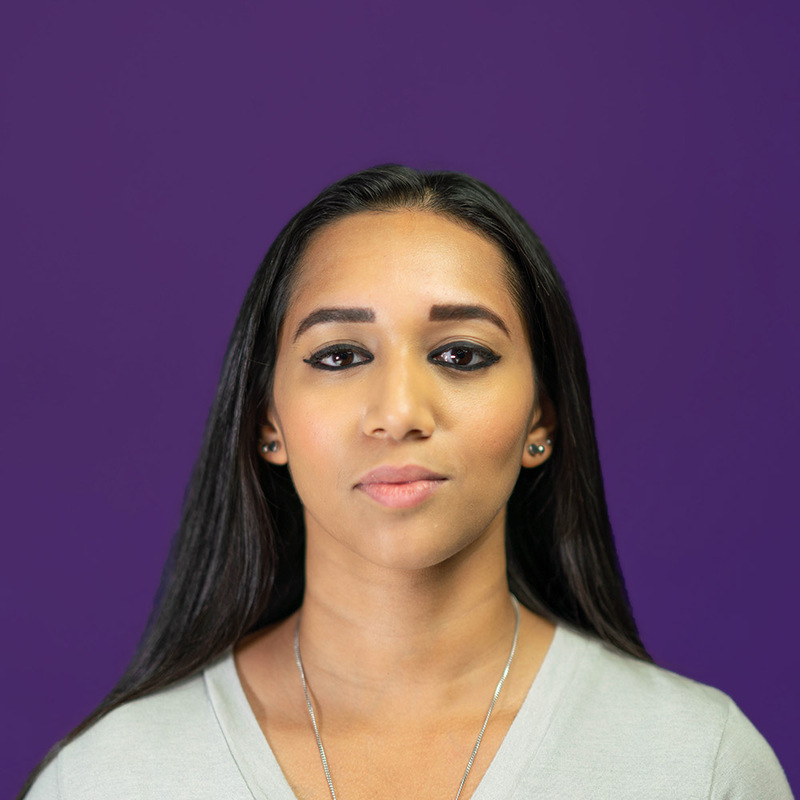 My goal is to help our customers clearly understand their options so that they can shop with confidence. That means being able to make informed decisions about the best loan product, rate, and terms for their situation. What factors go into mortgage rates? 1) First, there’s a baseline for rates that is determined by the market – in very simplified terms, this is dependent on how the economy is doing. Lending institutions, and people like you and I, have no control over this baseline, which is why rates can fluctuate from week to week or even day to day. For example, in the current climate, mortgage rates typically range from about 3.5 to 5%. 2) Then there’s the property itself. Is it a detached single-family unit, or a condo? Your primary home, or an investment property? 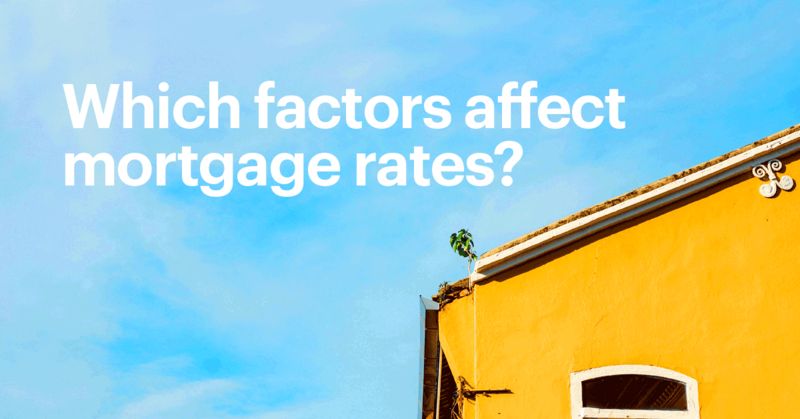 All those factors can affect your rate. 3) The type of mortgage you’re getting matters too. You can get loans with different payment terms, such as 15-year or 30-year fixed mortgages, which means you lock in the same interest rate and monthly payment amount for the life of the loan. There are also adjustable-rate mortgages, which have a fixed rate for a set period (such as 5, 7, or 10 years), after which rates adjust each year according to the market. Depending on what kind of loan you’re looking for, the available rates will be different. 4) Your credit score plays a big role in determining your rates. It helps lenders evaluate your ability to pay back your loans, based on your borrowing history. The higher your credit score, the better rates you’ll be able to get, which can lead to significant savings over the life of your mortgage. Read more about credit scores and mortgages here. 5) The size of your down payment can also play a role in your rates (though not as much as your credit score). The exact impact of your down payment percentage depends on your unique financial scenario. We recommend talking to your dedicated Mortgage Expert to figure out how different down payment scenarios might affect your monthly mortgage payment. 6) You have control over your rate too. You can “buy” a lower rate by paying a lender more up front in the form of prepaid interest called “points.” Or you can take lender “credits” to lower your closing costs, in exchange for a higher rate. (While buying a lower rate may seem appealing, keep in mind that depending on how soon you sell or refinance your home, it may not be worth the upfront expense.) Learn more about points and credits here. 7) Of course, the final factor is the lender. Each lender is going to take all of these factors into account and determine the rates they will offer you. They also decide how much they will charge you in points or other lender fees to give you those rates. Be careful – this is where lenders are known to bait and switch. At Better, we’ve built tools to help you run the numbers on different scenarios, so that you can easily see a breakdown of monthly payments and closing costs for different rates, terms, and points/credits. You can get started in seconds by checking today’s rates for home purchase and refinance. Enter some property details and basic financial information. Since there are various factors that can go into determining your rate, the more information we have to work with, the better. Once you’ve entered your information, use the points and credits tool on our rate table to run the numbers on different scenarios for your situation. Create your own Loan Estimate for each scenario, so you can compare the exact breakdown of costs for different options. Keep in mind that your Loan Estimate will include all closing costs, including an estimate of required third-party fees (like title, appraisal, recording fees, and taxes). These costs won’t impact your rate, but they may impact the size of your down payment since you’ll need to pay them upfront. Of course, we’re always here to help guide you. You can get on the phone with a non-commissioned Mortgage Expert like me to talk through your options. Schedule a call today. We want to put you in control of your rates and your mortgage experience, while offering support and transparency along the way. Start exploring your options by checking today’s rates for home purchase and refinance, creating an account, and scheduling a call with a Mortgage Expert.